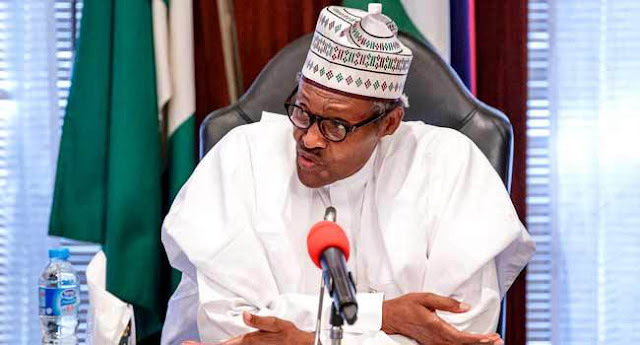 The European Union (EU) has congratulated President Muhammadu Buhari on his re-election for another four-year term and expressed willingness to work with his government. Buhari’s Special Adviser on Media and Publicity, Femi Adesina, in a statement in Abuja on Saturday, said the EU made its feelings known in a letter addressed to President Buhari. He said that the letter, dated March 22, was jointly signed by Donald Tusk for the European Council and Jean-Claude Juncker for the European Commission. The letter read in parts: “On behalf of the European Union, we would like to congratulate you on your re-election as the President of Nigeria. “We look forward to your leadership in strengthening democracy and uniting the country in line with the principles and spirit of the 2019 Abuja Peace Accord, and the EU is willing to work with your government to follow up on the recommendations of our Election Observation Mission. “What happens in Nigeria matters to the rest of the world, including to Europe. “Your commitment to an inclusive government offers an opportunity to take Nigeria forward in a way that meets your objectives of strengthening the economy, fighting corruption and improving security. “The European Union has always partnered with Nigeria and its people. “We look forward to continued and increased cooperation on bilateral and international matters”. The union wished President Buhari “more success in promoting peace and prosperity for all Nigerians as he enters the new mandate’’.